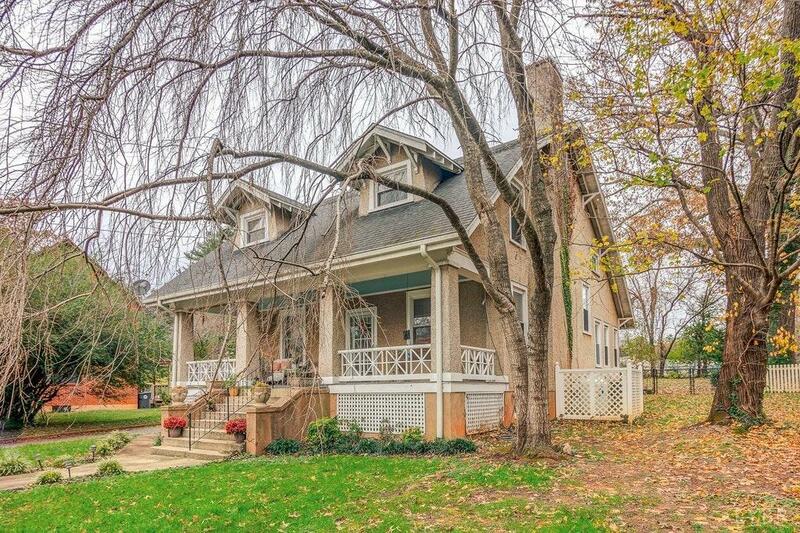 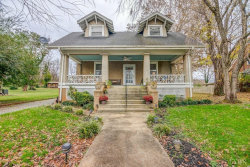 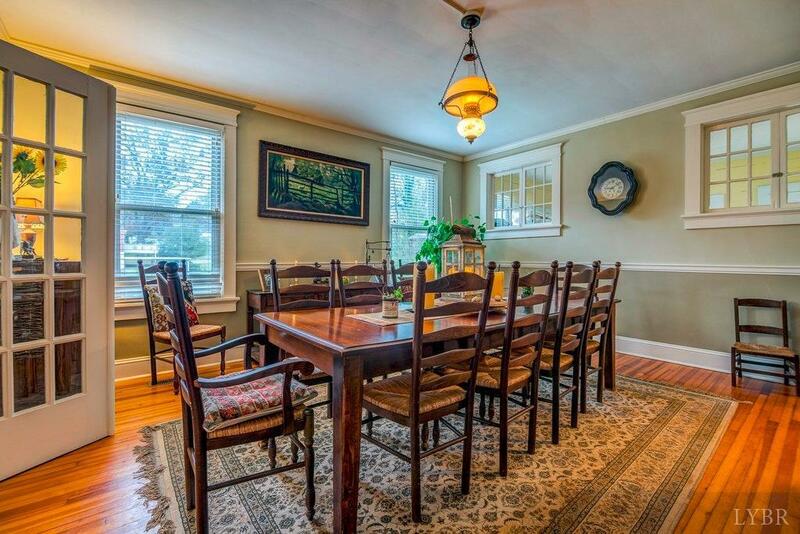 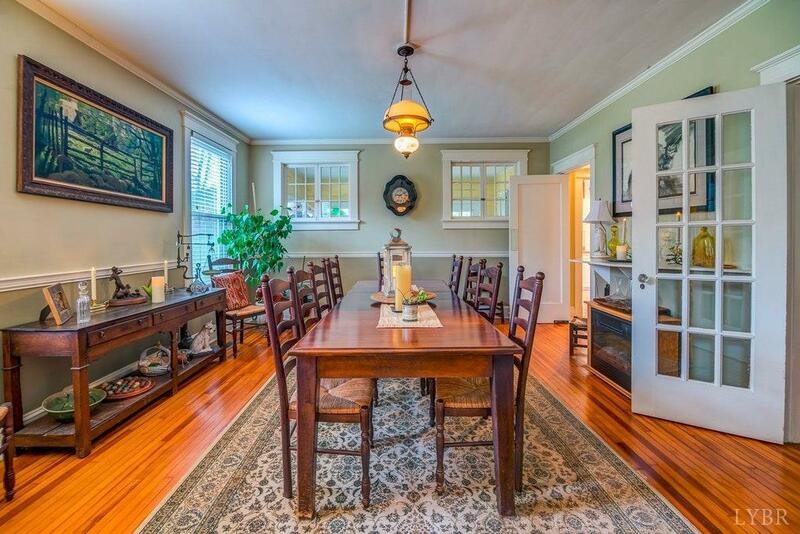 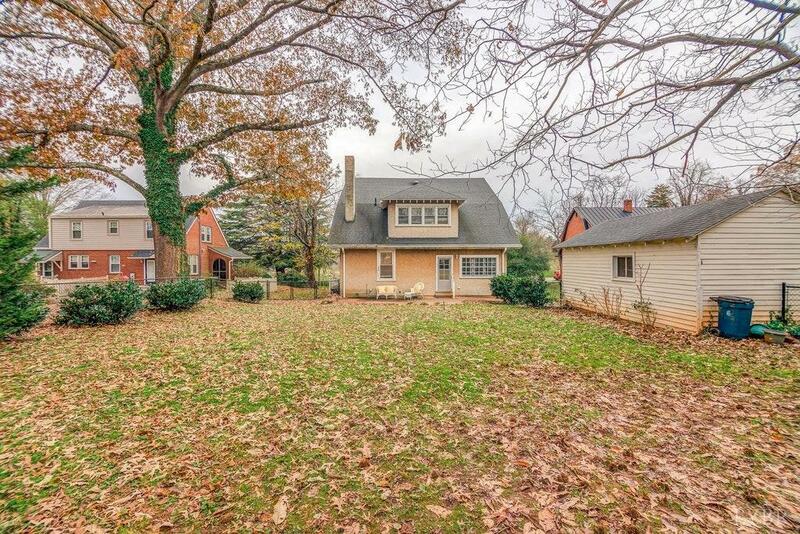 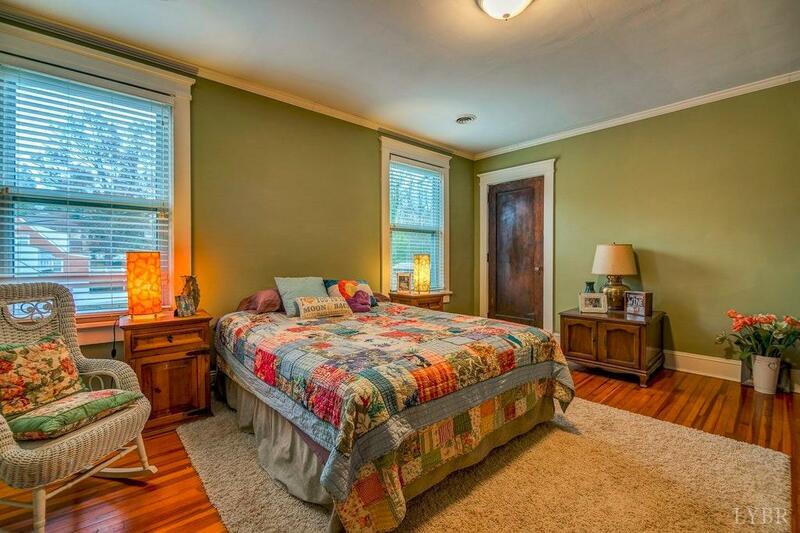 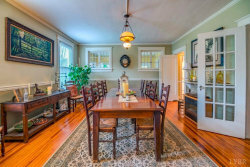 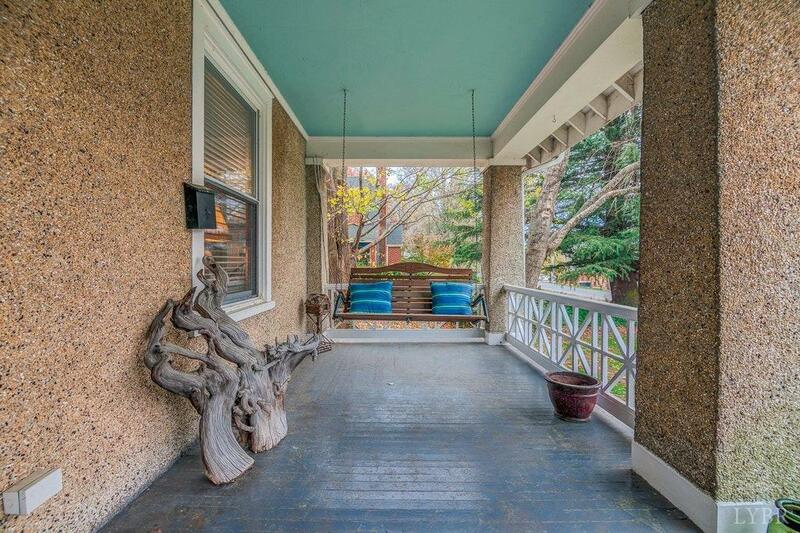 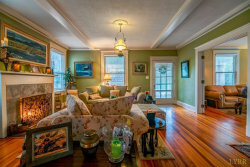 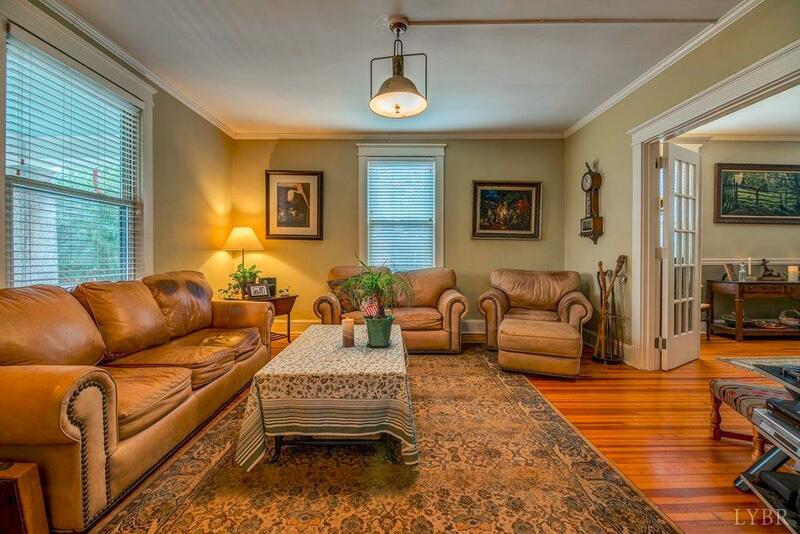 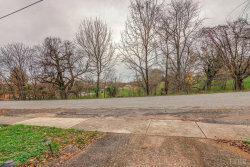 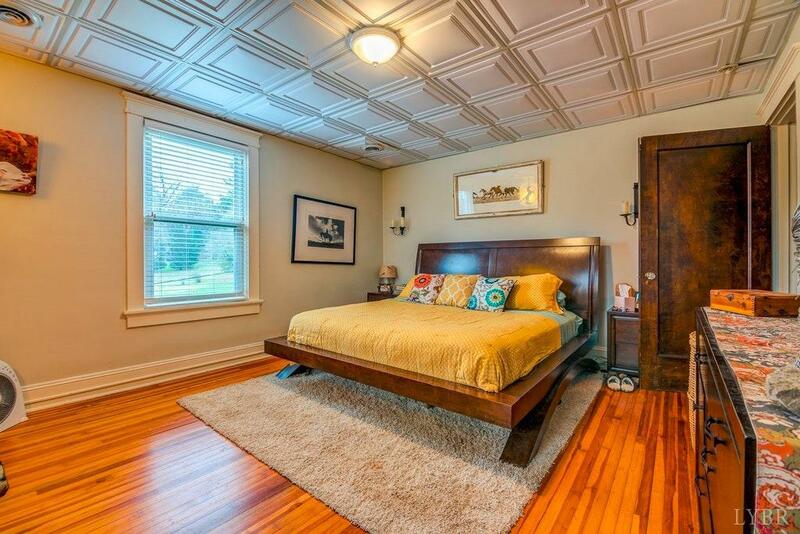 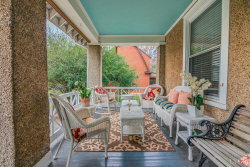 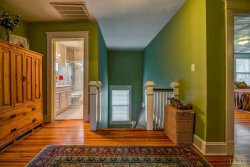 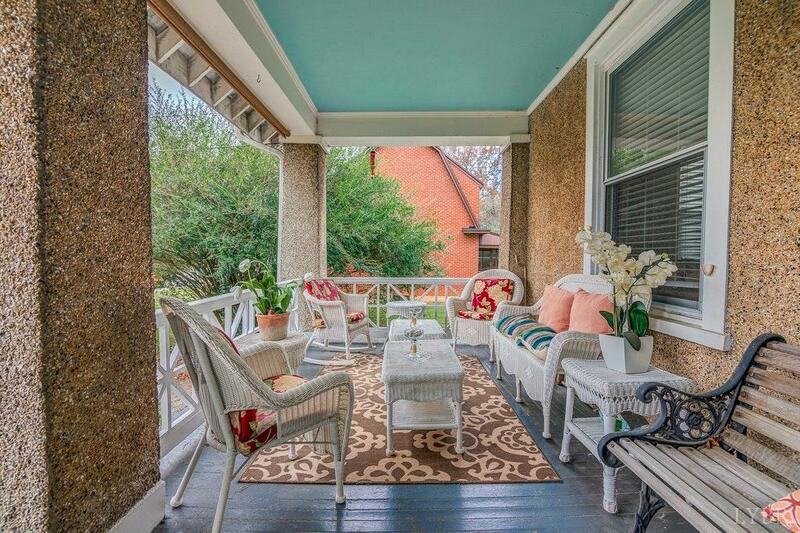 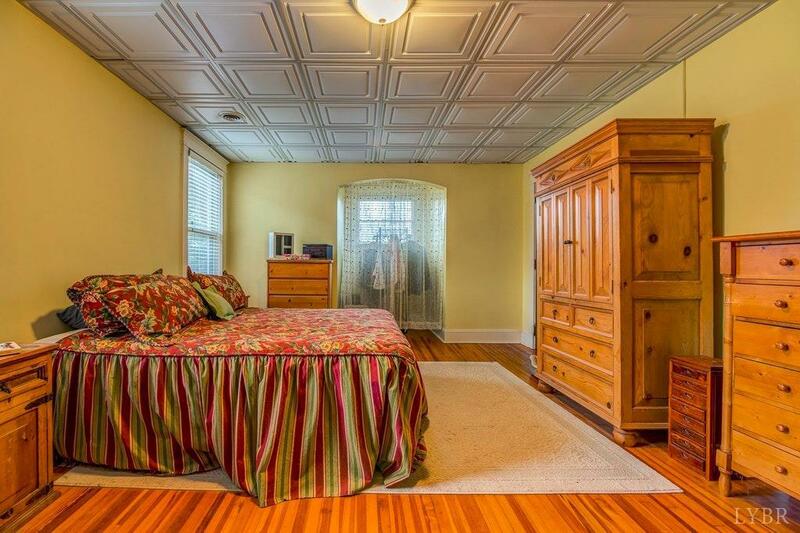 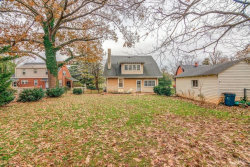 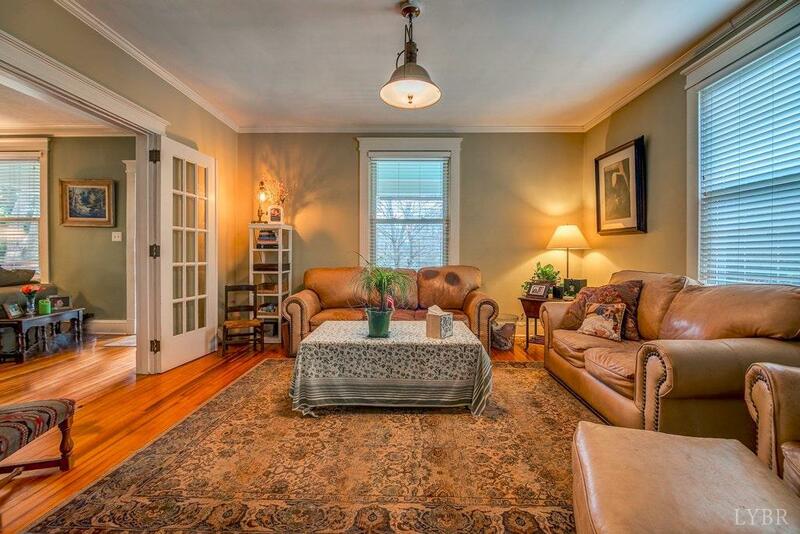 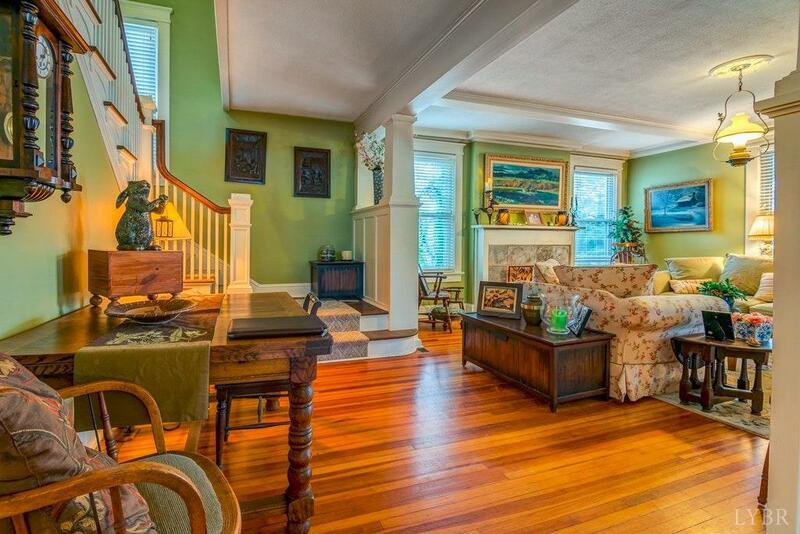 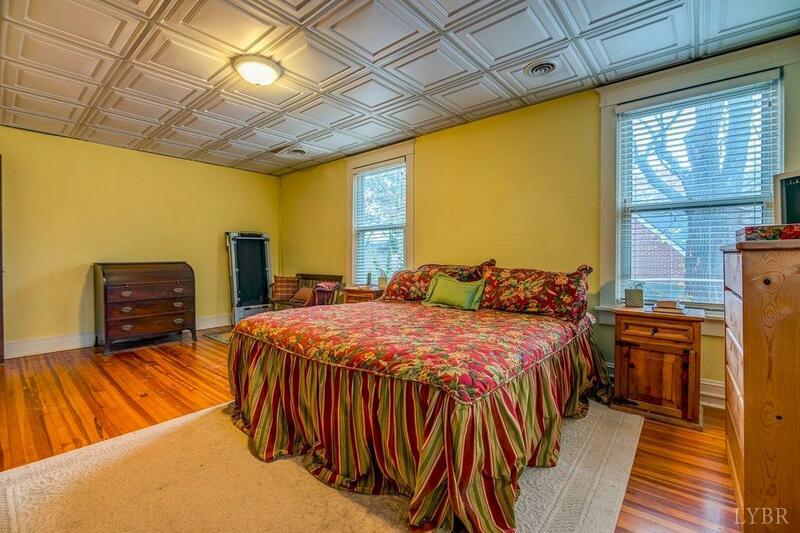 Exciting opportunity for a true Gracious Craftsman home on quiet Bedford St. 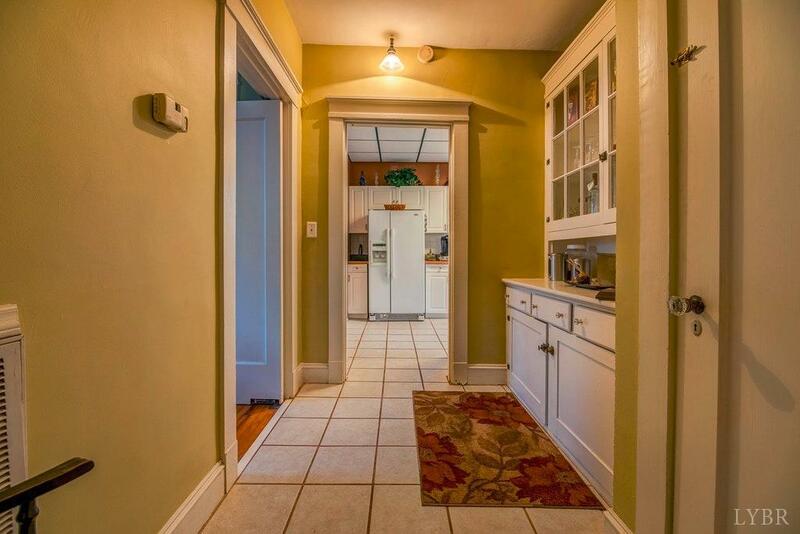 This large home still gives you a hug the minute you walk in. 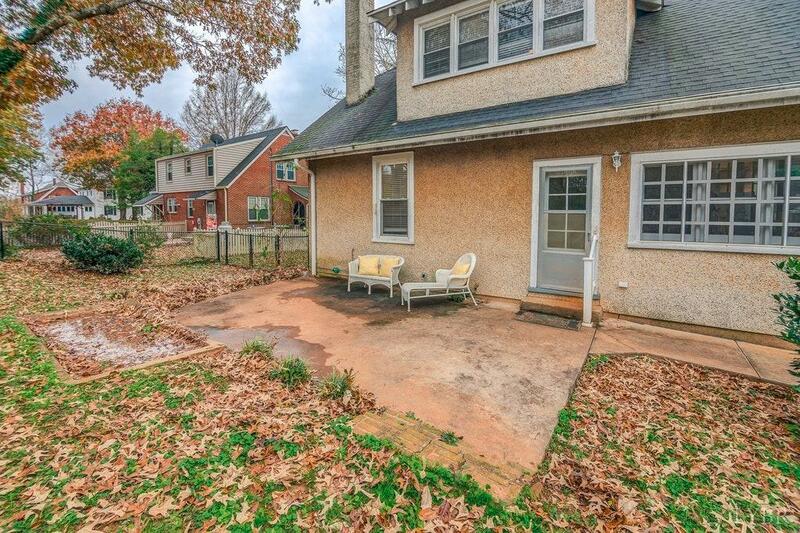 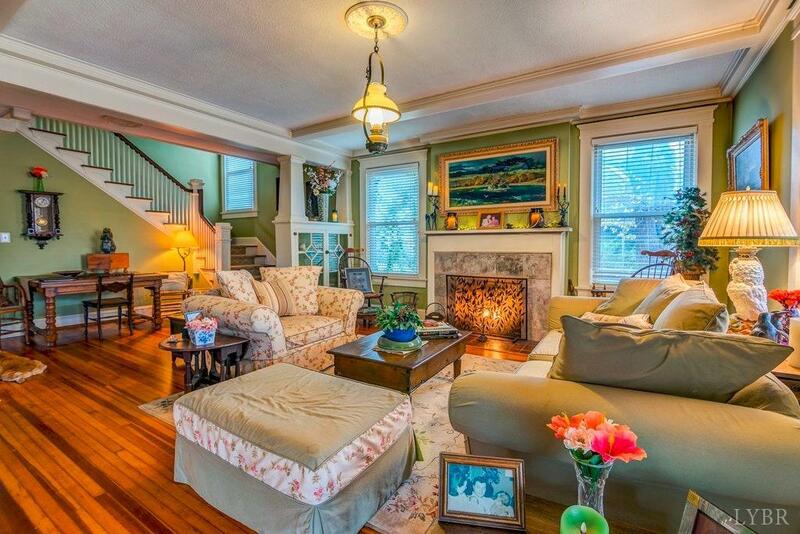 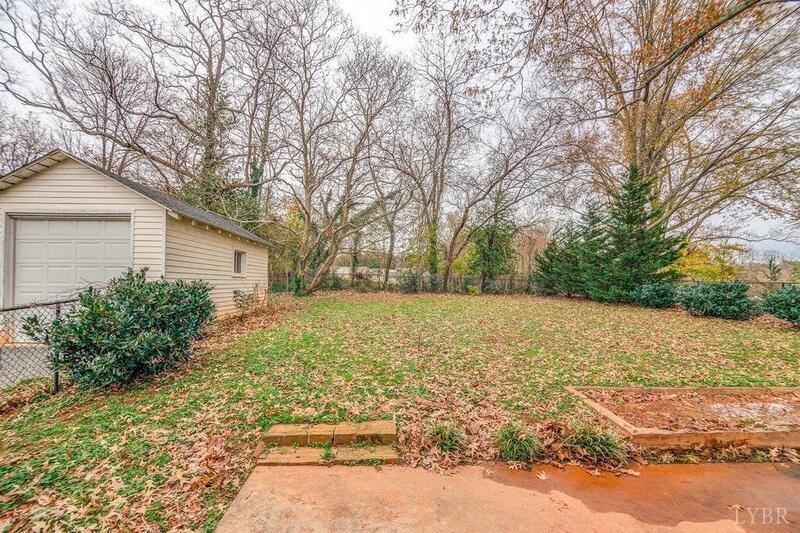 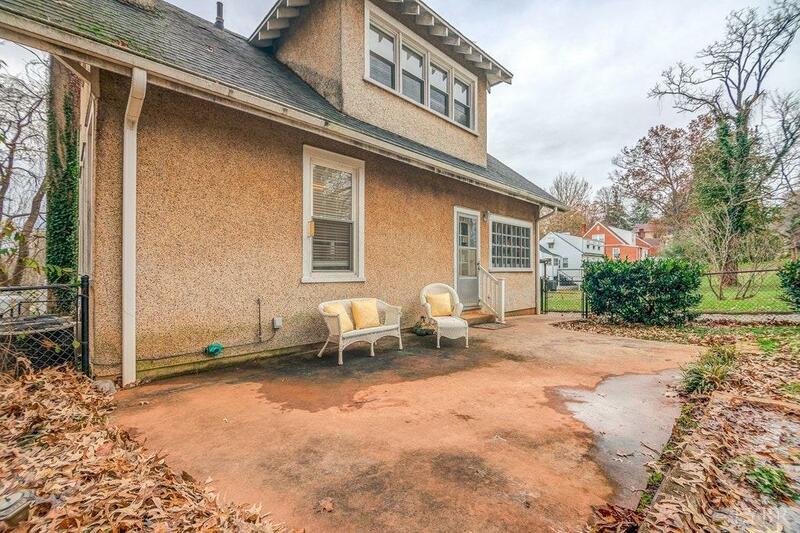 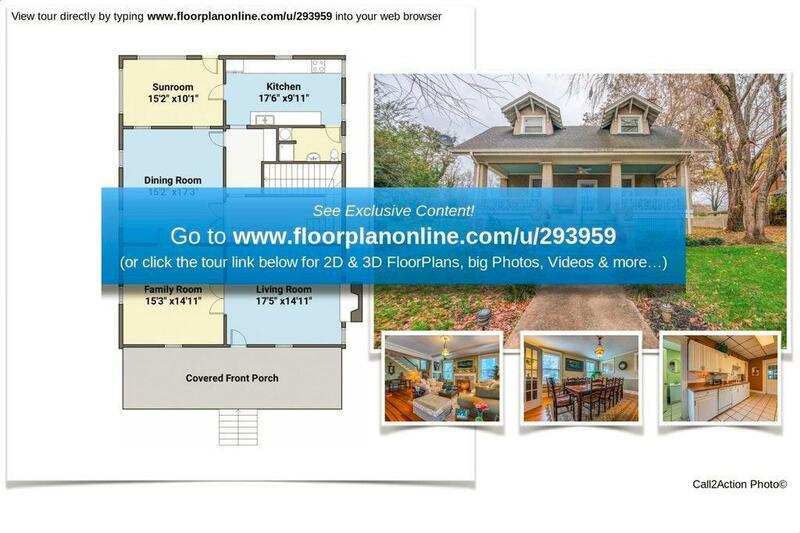 Enter over a large front porch into a living room with fireplace. The gracious staircase and landing area provides visual comfort and very usable space. 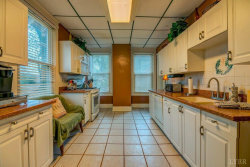 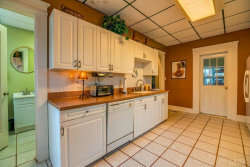 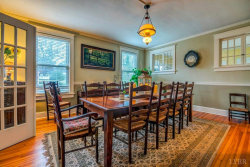 Large parlor to the left opens to a large dining room served by butler pantry. 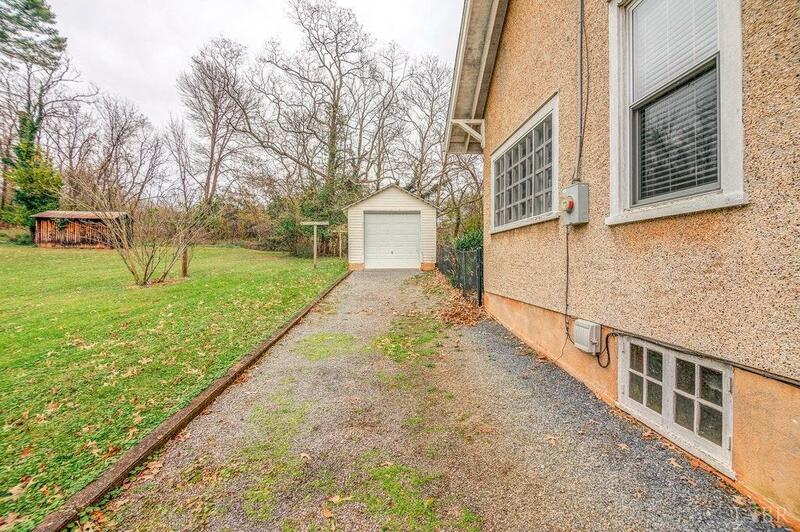 If you entertain this home was built for you. 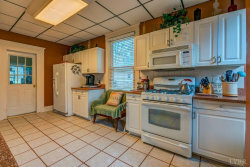 The kitchen has been updated and has access to a pantry sunroom. 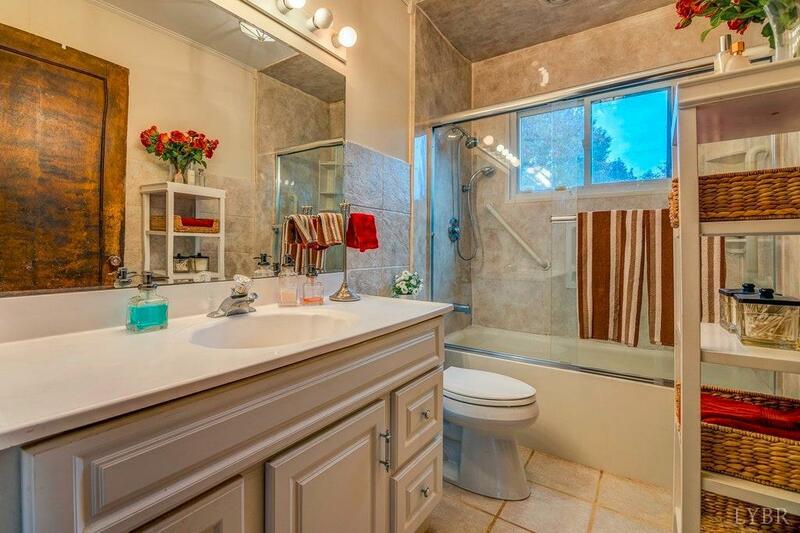 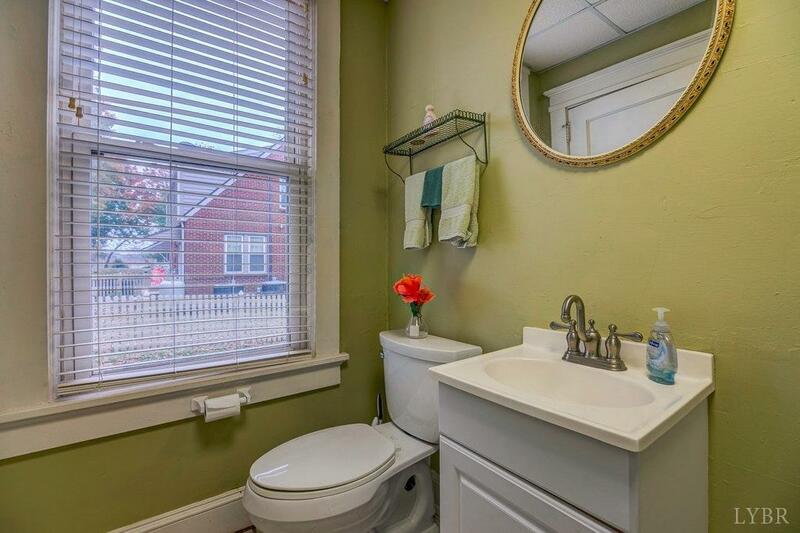 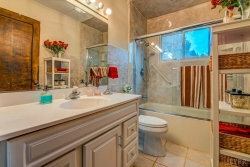 The laundry and bath are located conveniently off the kitchen. 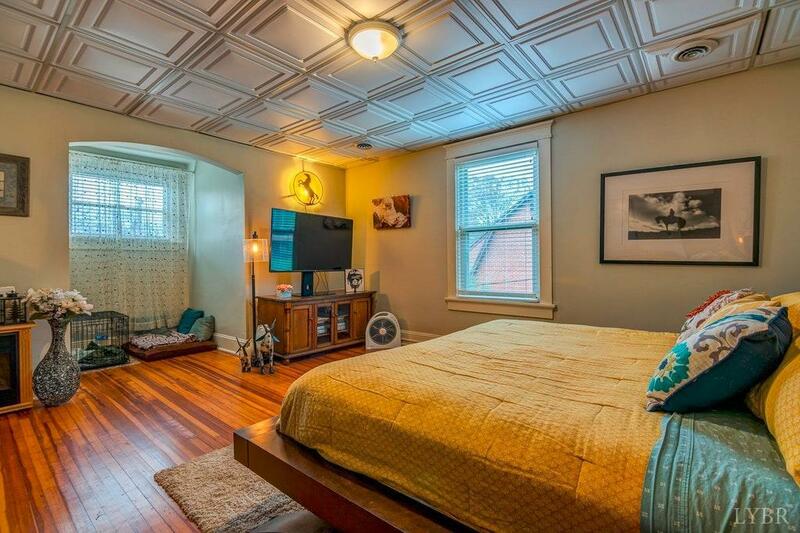 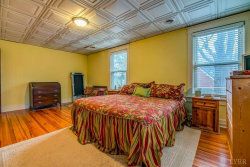 10 foot ceilings on the first floor add to the grace and spacious feel. 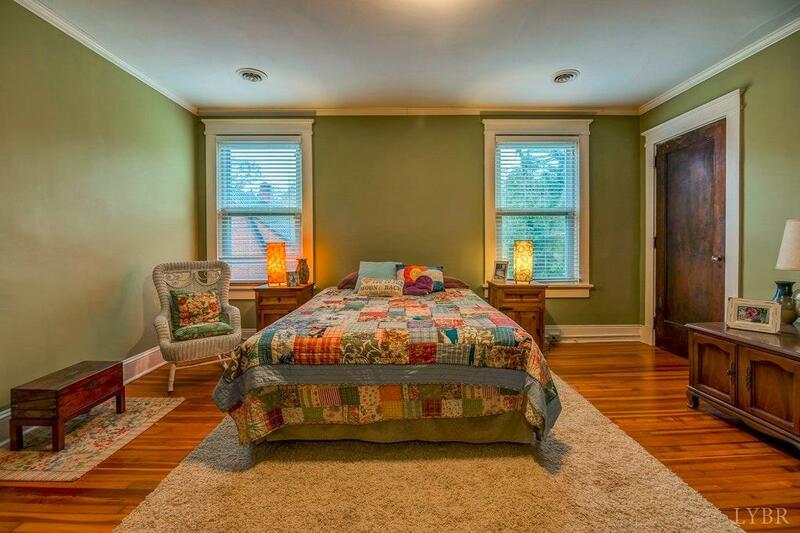 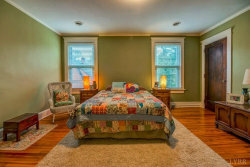 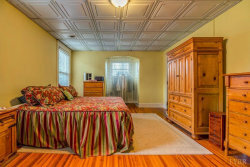 Second floor offers four bedrooms, two enormous, one large and one cozy. Gracious second floor landing and hall extend the spacious feel. 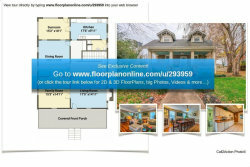 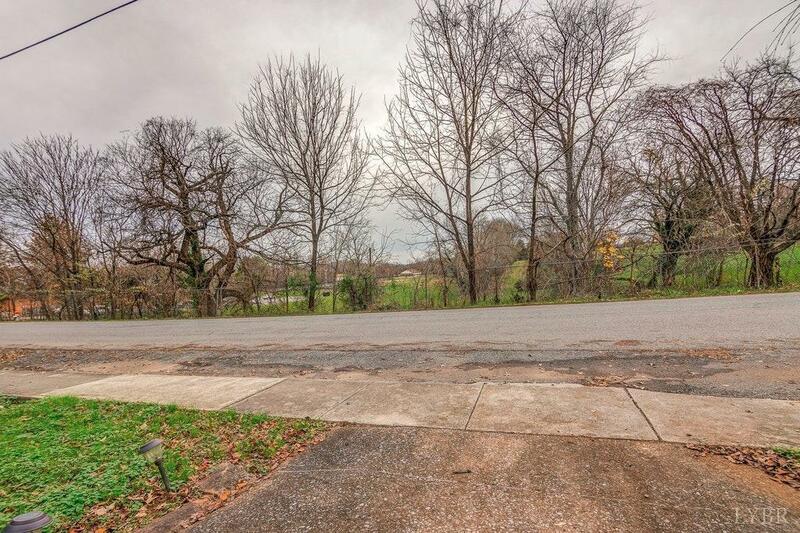 Over 2,700 sq feet that will provide your home with heart appeal. 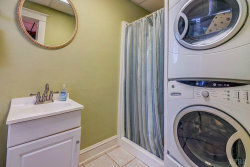 Don't wait, call now for a visit.